I always love natural lip color when hang out, it looks natural and not much. Because here, in my country people usually think girl with red/bright lip color looks like.. (¬_¬)ﾉ bad girl. I used to wear red lip color with lip gloss back then, but my classmate sometimes like to tease me back then (；¬д¬) and when walked around people look at me with weird stared. lol fakyu! That made me rare to put red lip color again except for a special occasion. My FOTD with this lipstick. If you don't really mind about the shimmer part, go try it. You can find ZA at Watson Store~ Try their Lip gloss too, it's nice too. Check out my review about the lip gloss here. This color is so cute! 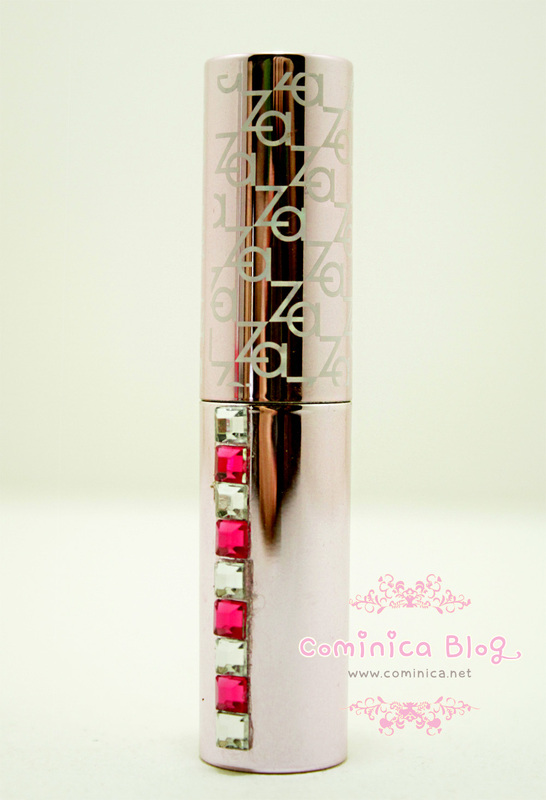 And the lipstick itself is so pretty with the gems! I love the little shimmers in the lipstick! Your lashes are so soft and pretty. :3 The lip color looks great on you too! The packaging is beautiful. Can't take my eyes off of it. The color is great. Looks really good on you. 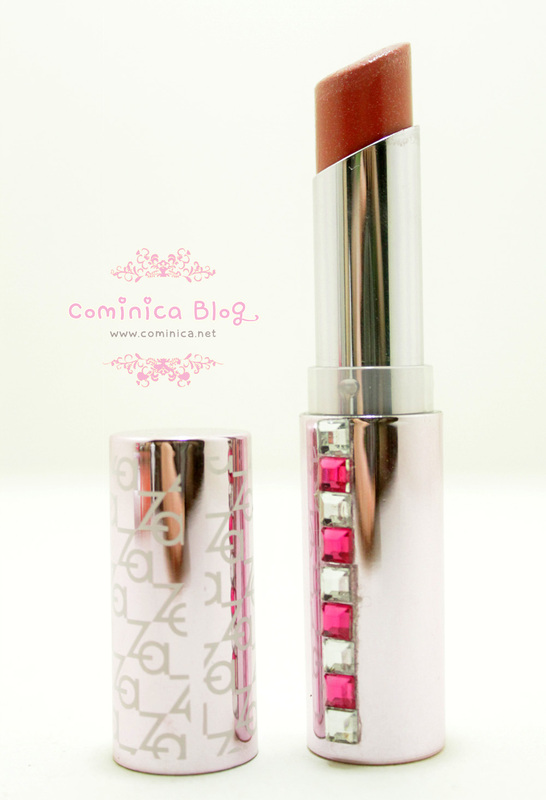 Very nice review :) I bet you look great with red lips, too. I can't believe people would judge you based on the color of lipstick you wear =( But I really like this natural shade, it has a little hint of pink ^^ Though, my natural lip color is kind of already similar to the shade lol, but the shimmer is really sweet! thank you~! Haha where do you live? thank youu~ hahaha yeah, I don't know but in my country.. -.-"